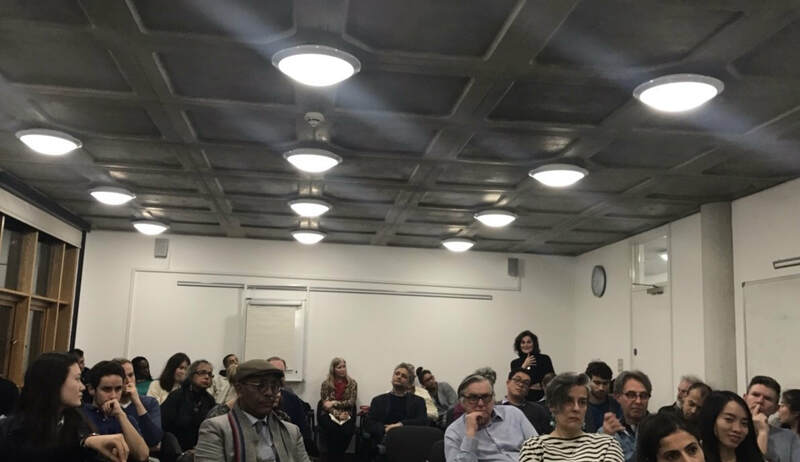 Thursday 12th April, we gathered to discuss the book Men, Countries and Gods by Homa Zaklaki, the pseudonym for Dr Roghieh and Leila Dehghan. 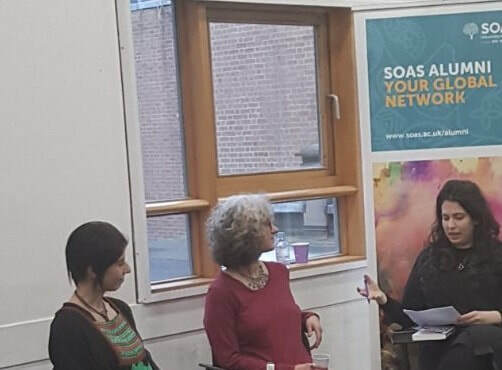 Leila and Roghieh took us through the reasons for writing their book and how much the story of Solmaz, the main character in the book paralleled their lives and experiences. 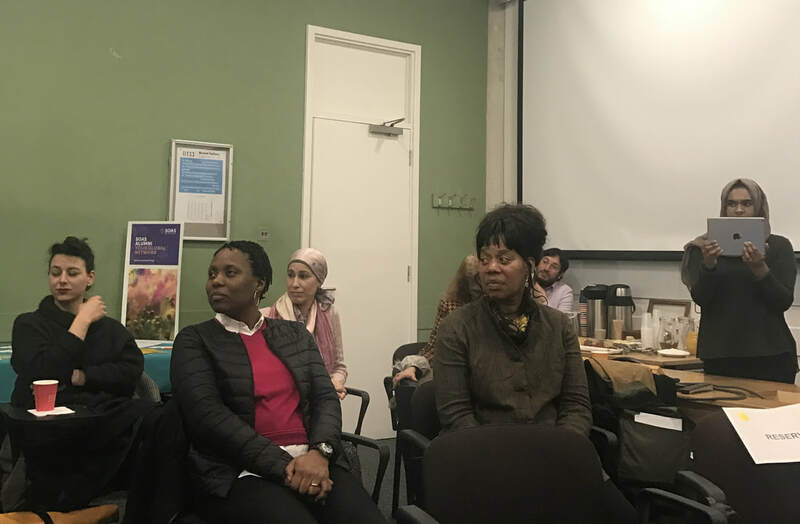 The evening also covered the many topics from the book, as we discussed a variety of notions from identity, gender, feminism, love, memories, land, cultural appropriation, what connects people together, the links between East and West and spirituality. 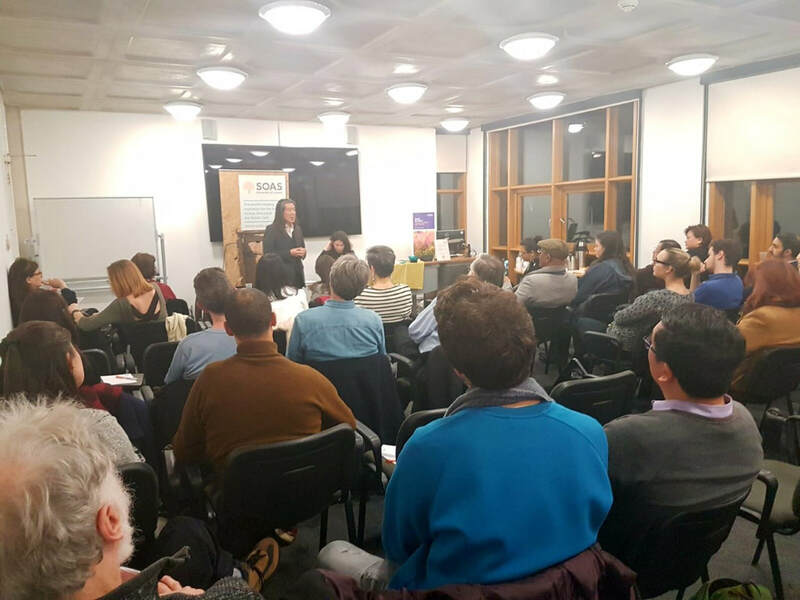 A wonderful evening, and we look forward to seeing you all at the next book and talk! Leave a comment to let us know your favourite book! Not sure if it is my all time favourite, but 'Les Mains Sales' (Dirty Hands) by Jean Paul Sartre left an impact. When i first read it at school, i was shocked to read about the complexities there may be around loyalty, principles and beliefs. ​​The play looks at politics, existentialism and human emotions. Dr Stephen Chan OBE and on his book International Relations in a Divided World. 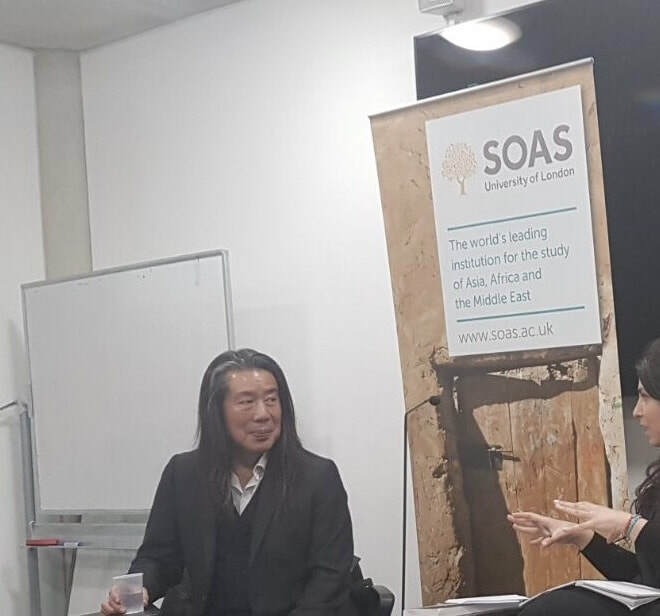 Dr Stephen Chan explained his thoughts on International Relations, the future of IR, the impact and role big companies and tech companies may have as actors in IR, his ideas on Postcolonial Theory and why and how he came about to write his thorough and impactful book. 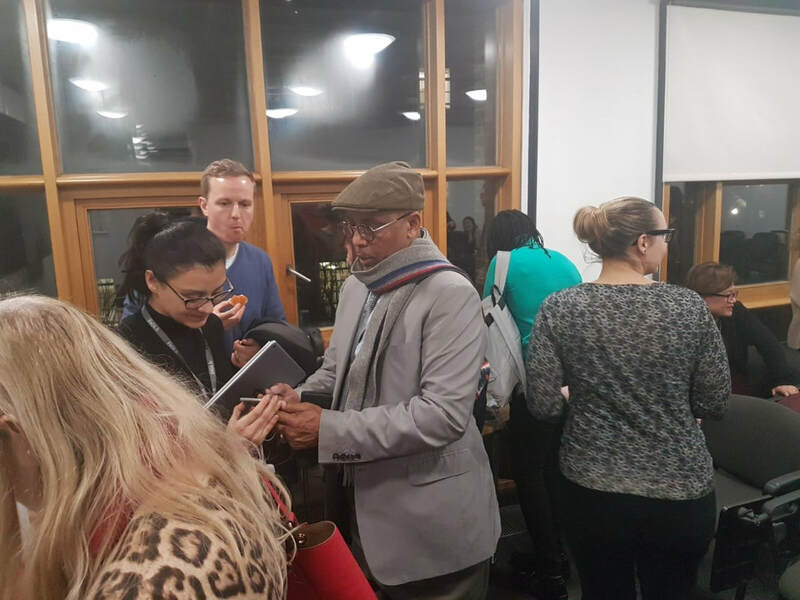 The evening was very engaging and we look forward to seeing you all at the next Book and Talk! 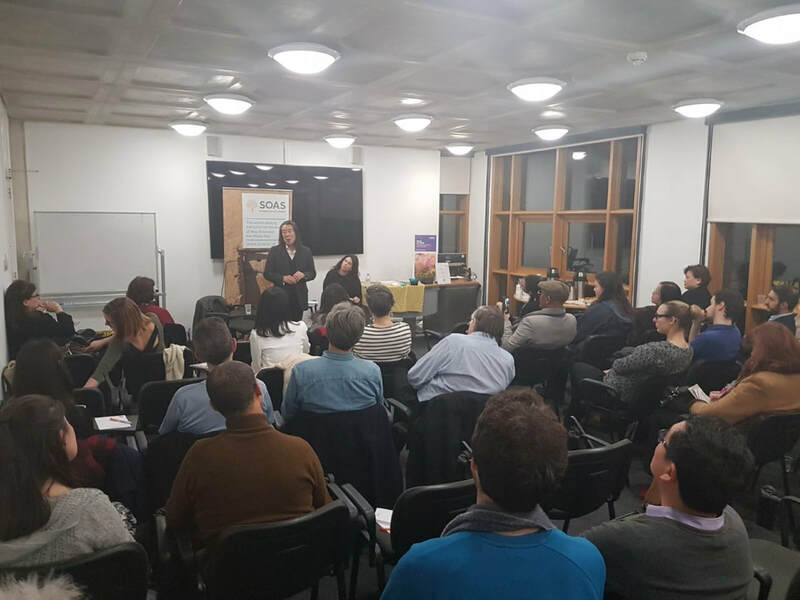 Thank you to everyone for coming to yesterday's #BookandTalk Soas Alumni ​Book Club around GeorgeOrwell's book 1984 with Dr Angus Lockyer and Dr Mustafa Menshawy. 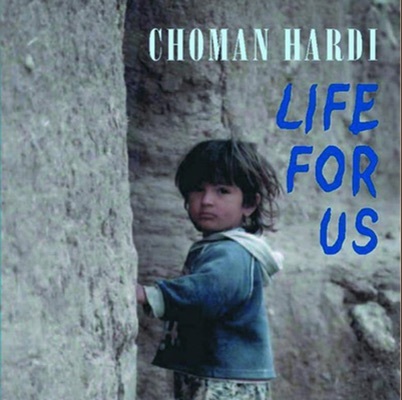 Yesterday we gathered for a festive special Book and Talk SOAS Alumni Book Club to discuss Choman Hardi's poetry and book of poems 'Life for Us'. 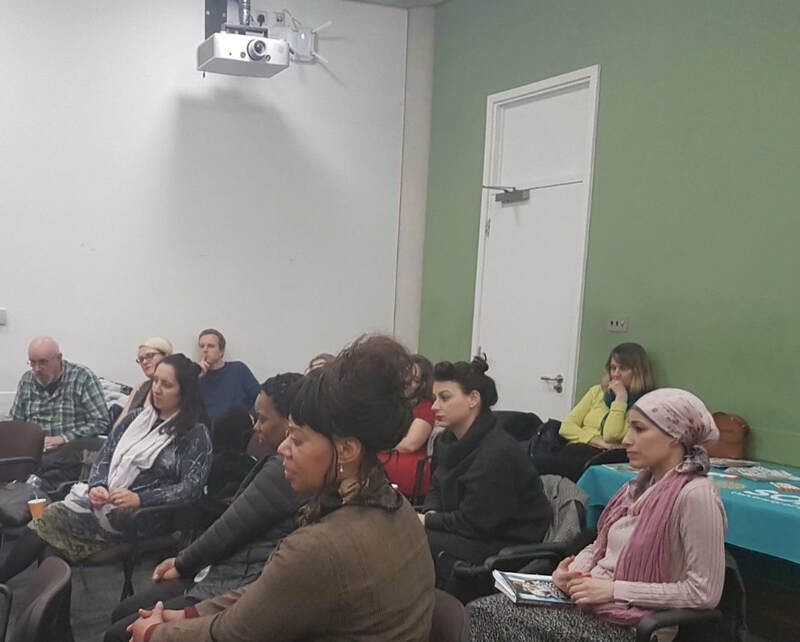 The talk engaged with her beautiful, poignant and strong poetry which evokes the suffering and pain felt from exile and war. 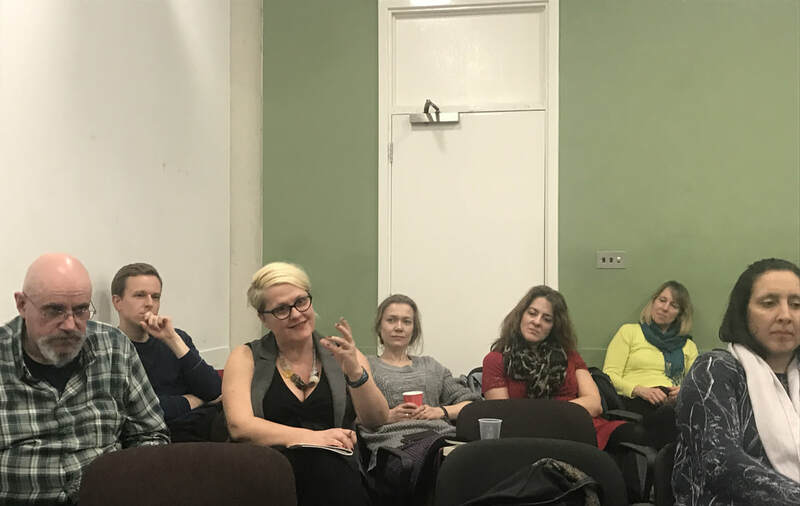 We discussed the themes of identity, nationalism, memory, displacement, poets in exile, poetry as a medium and how language is used to evoke pain and what language means today. Through writting about her childhood and family, her poems brings politics into the everyday and the everyday into politics. A life intertwined with war, exile and everyday chores. Intertwined, like branches of a tree. A tree blossoming through Choman Hardi's poetry. Her message and voice grows in a soil watered by her poems. 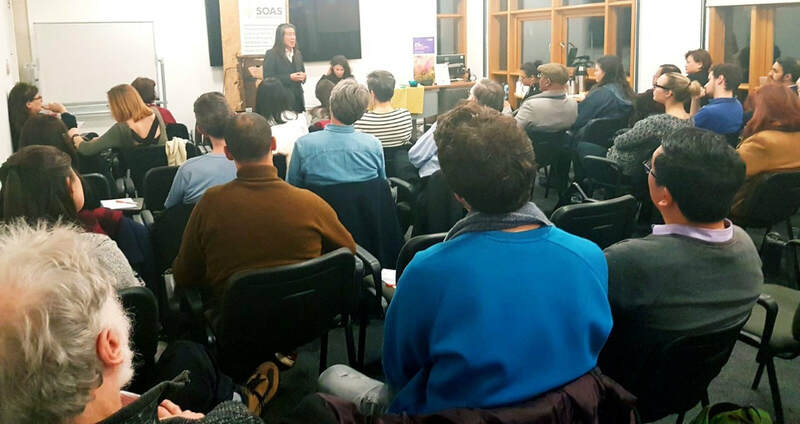 Here are some pictures of the evening and we hope to see you all at the next Book and Talk SOAS Book Club! Book and Talk Festive Season Special ! Minced pies and light refreshments will be provided. 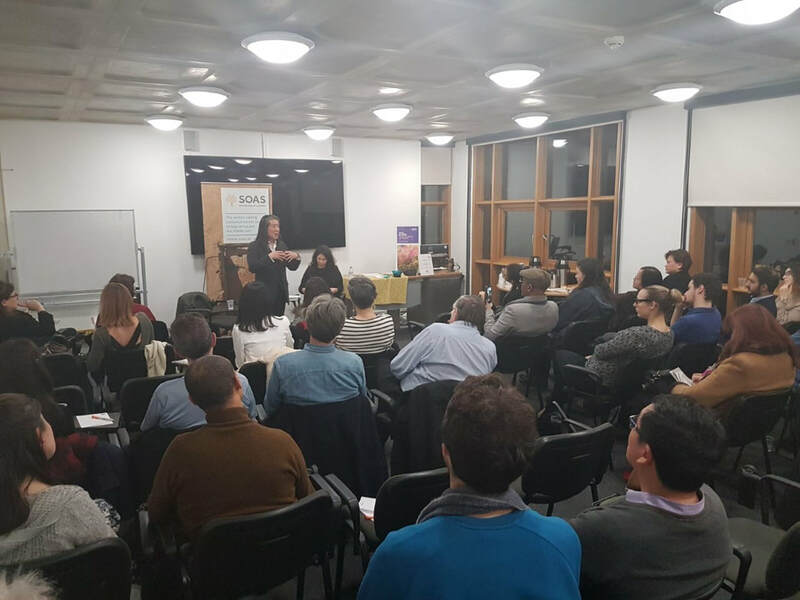 During the SOAS Alumni Weekend, we were lucky to have Dr Stephen Hopgood discuss his latest book "The EndTimes of Human Rights'. It was a really interesting and engaging discussion. The book is a must read for anyone who is interested in the field of Human Rights, as it showcases a different perspective and light on the subject. 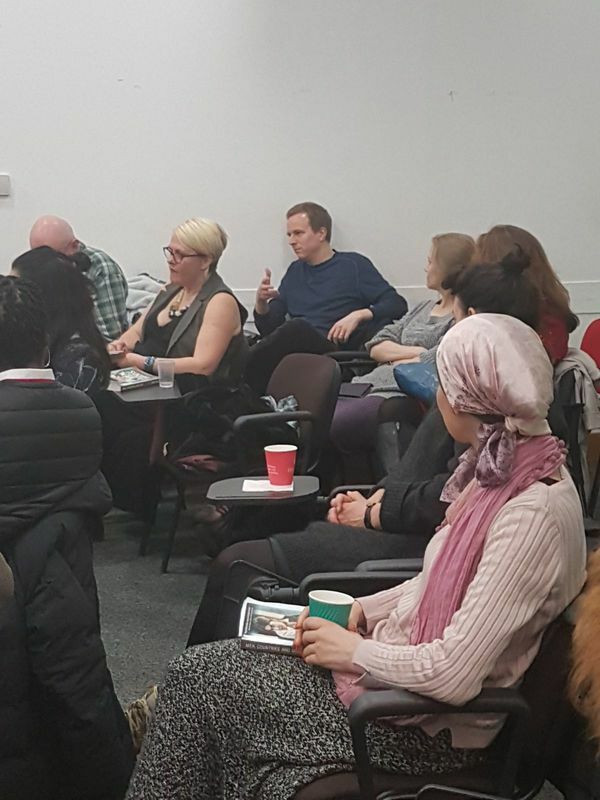 It was great to see you all, and hope to see you at the next Book & Talk! Details will be posted soon! 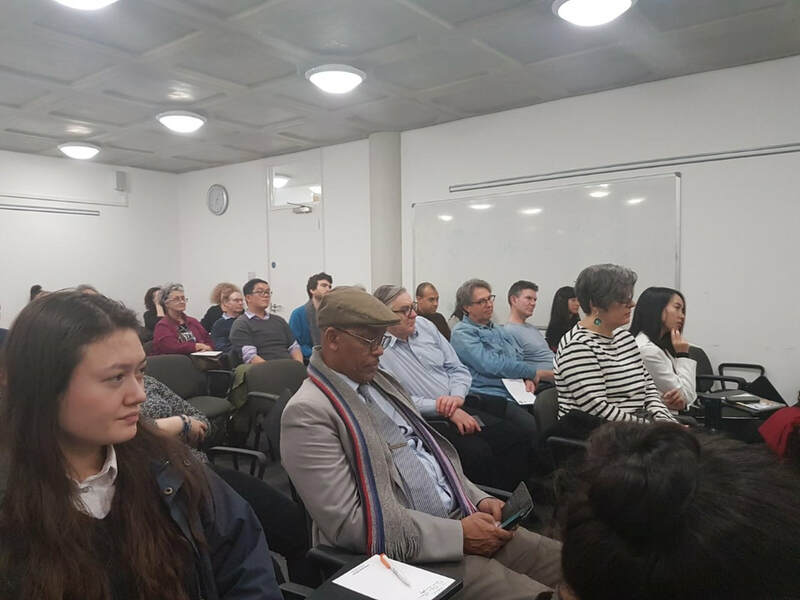 BOOK & TALK SPECIAL: “THE ENDTIMES OF HUMAN RIGHTS” BY DR STEPHEN HOPGOOD at the 100 YEARS SOAS CELEBRATION ALUMNI WEEKEND ! 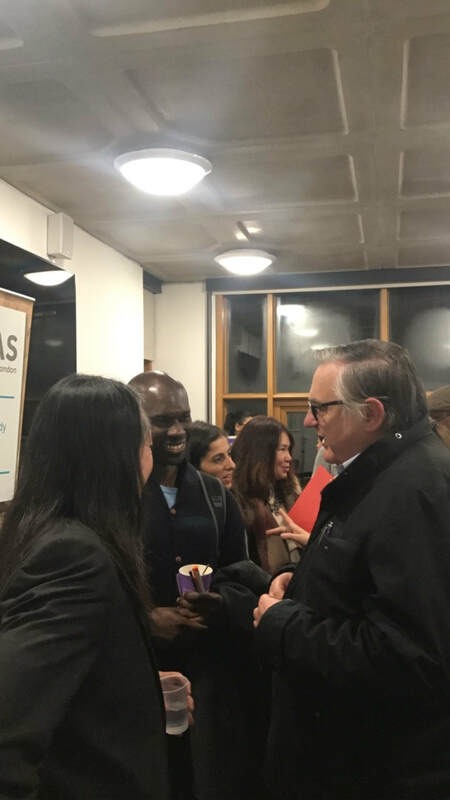 Welcome to Book & Talk first SOAS Alumni Book Club to keep the conversation going after graduation! We love books, all kinds of books, history, fiction, philosophy, politics, art, biographies etc.. Check out this site for some news on our gatherings and some pictures and book related information. Come join us and let's talk about books! Send us your pics with your favourite books at: bookandtalk (@) hotmail (dot) com and we might post them on the BooK Wall!